I'd like to toast the fine folks that make up Evolution Modding for a great 2013 and to the very best for 2014! I have agreed to Ditto with you good friends all year long and I will ditto for maybe my last time in 2013 ! ! ! ! ! 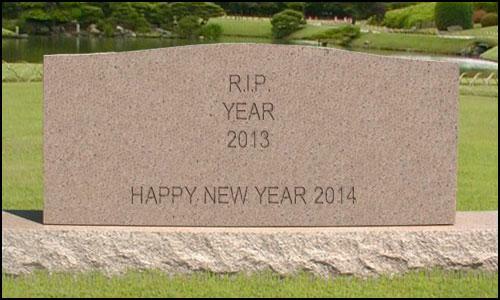 Yes, a Happy New Year to all. Thank you so much for all that you do for us to make these games so great. Here's looking to a great and wonderful new year. I hope we all have an improved year, regardless of how good or bad last year was. Happy New Year to ALL:)! Thanks for a great 2013 here at evo. I hope all your wishes come true for 2014. Happy new year to all. May it be a good year for all of you. Happy New Year to Y'all !! YES,YES, YES!!! Happy New Year wishes to ALL!!!! Happy new year to all of you, dear fellows!! Happy New Year to all the great folks!!!! Wow! 2017 already! That makes this thread I started 3 years old now! All the very best to everyone!! Happy Birthday to the 3 year old thread then!! Happy new year to all for 2017!!!!! HAPPY NEW YEAR TO ALL OF YOU CHAPS ! !